The story of Santi (Emiliano Aramayo), a preteen who, is dealing with the recent separation of his parents, Rodrigo (Mauricio Ochmann) and Alejandra (Fernanda Castillo.) Despite their divorce, Santi’s parents are both desperately devoted to their son. 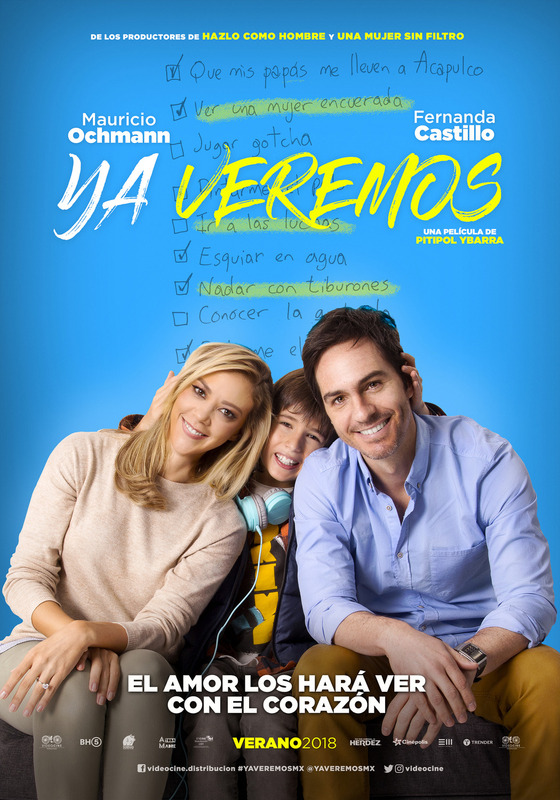 When the three learn that Santi has a medical condition that could jeopardize his eyesight, Santi’s father encourages him to make a list of places and things he wants to see and do before losing his sight completely. Santi immediately obliges with an elaborate list but with one condition – the estranged couple must come together to help him fulfill his dreams. As the three embark on the amazing, sometimes whacky adventure, the couple must learn how to live together for the sake of their son. But, will the adventure open their eyes and make separating impossible? We’ll see…. 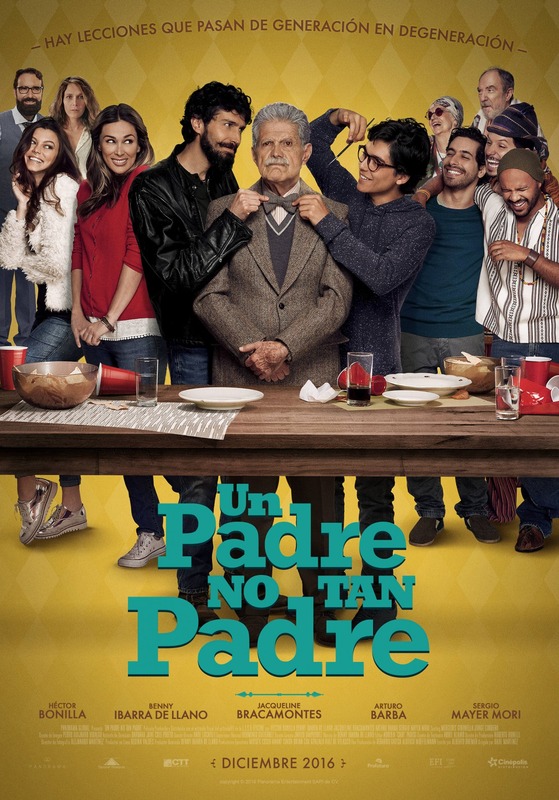 When Don Servando Villegas gets expelled from his retirement home, his younger son Francisco takes him in. Don Servando is about to find out the truth about his son and his way of living.